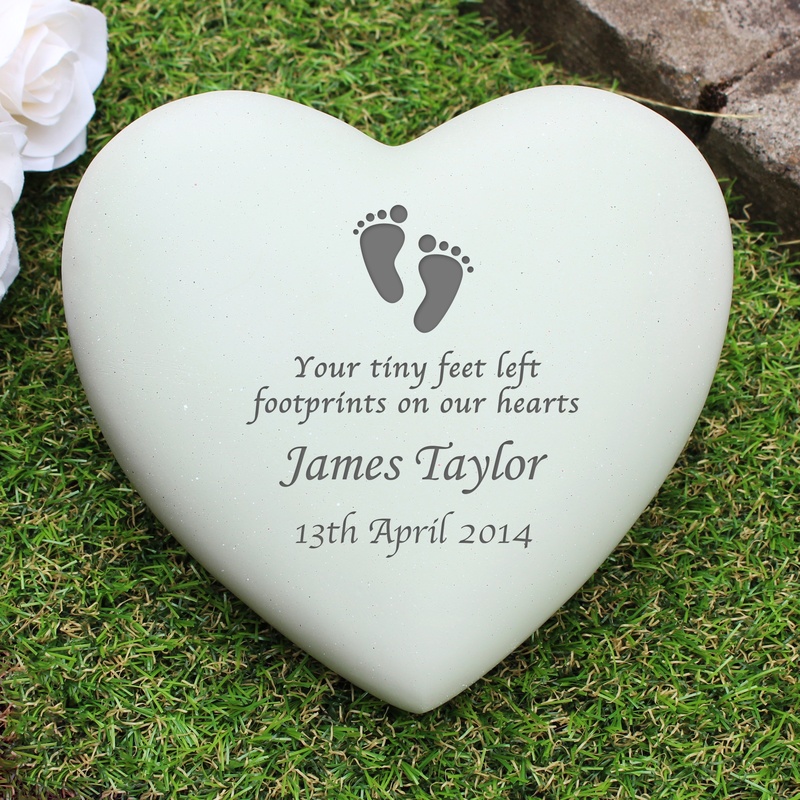 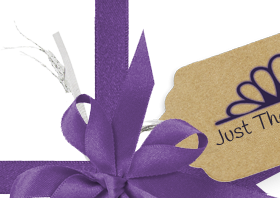 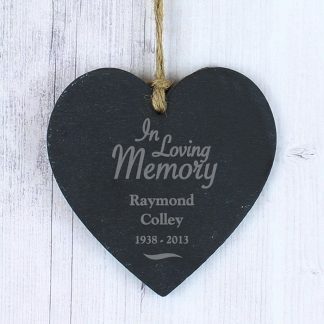 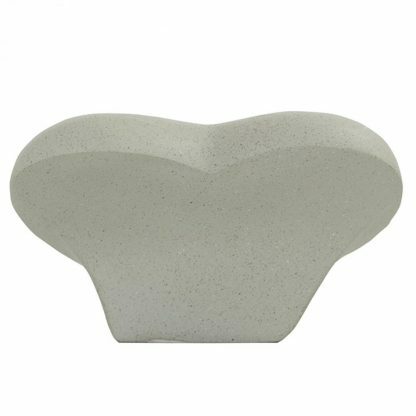 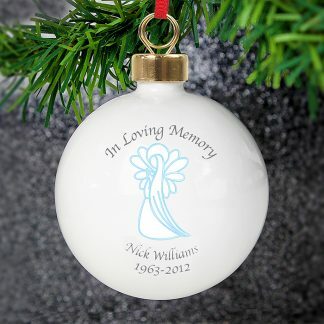 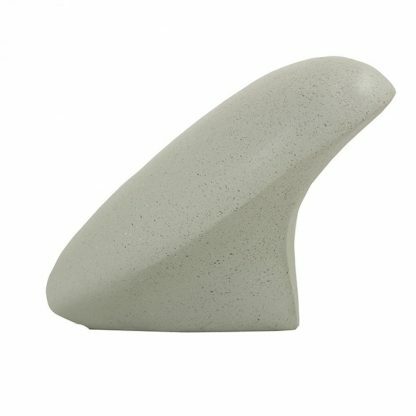 Our Personalised Footprints Heart Memorial Stone is a perfect way to remember a loved one. 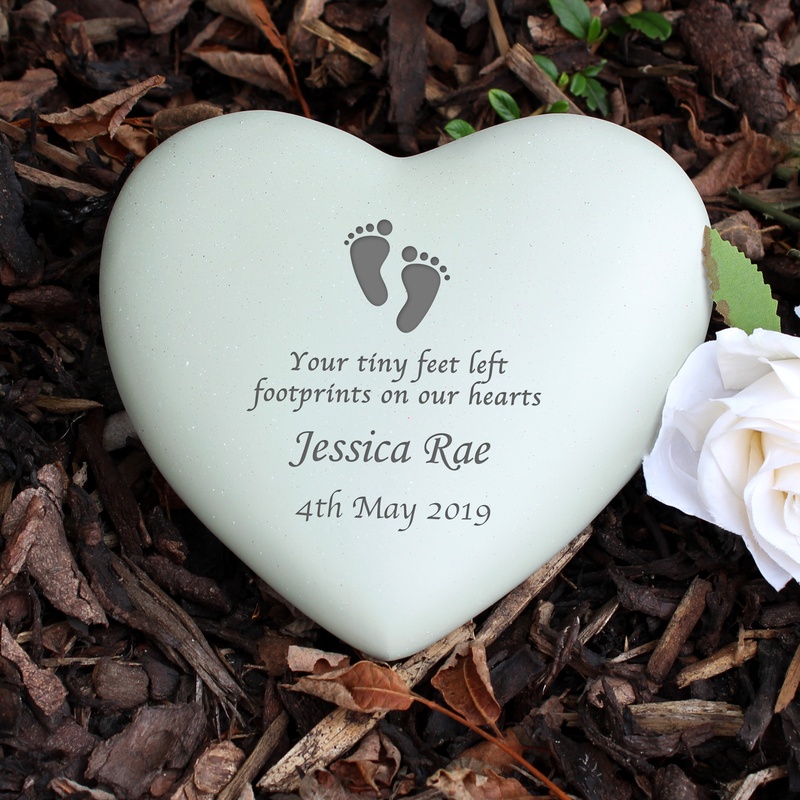 The words 'Your tiny feet left footprints on our hearts' are fixed text and part of the design. You can personalise the heart with a name and a date.